your cranberry cookies look so good it seems they come from a (luxury) box. congrats again for this success. it must feel great to do something fun, useful and rewarding. happy new year! Aw, thank you, what a nice compliment! Yes it was very rewarding. Happy new year Barbara! Those cranberry cookies look fabulous!! I’m pinning them…all the other cookies look great too, but since I am going to work on purging sugar from my mouth…I will just look on, and look away, as long as possible. =) Appreciate all the good you do here…all the smiles you bring. Keep on keeping on…happy 2013! to you and yours. Good for you. The sugar purge is impending in my home as well. We’re gonna rock it! Until next Christmas that is. :) Happy new you to you too Marsha! Beautiful cookies! I am all sugared out – I’m ready for healthy eats and fresh food! I almost managed to keep a few but even after making 9 dozen, they slipped through my fingers and into eager hands. Thanks for sharing that recipe! ha I didn’t do a recap either, you know it’s soooo last year. As far as I’m concerned cranberries are never out of season. Ooooh those cranberry cookies look delicious. You’re such a good hostess, Veronica! I know from working with you on Suzie’s bake sale! Ha! I’m in the same space as you, except that you are actually ahead of me. I wanted to share a recipe for homemade Bailey’s Irish cream in both a vegan coconut milk version and a regular dairy cream version. How December is that? You actually posted your December recipe, I’m still thinking about mine! And my holiday cards aren’t mailed yet either, but hey, the letter’s written! Now there’s a good thought! 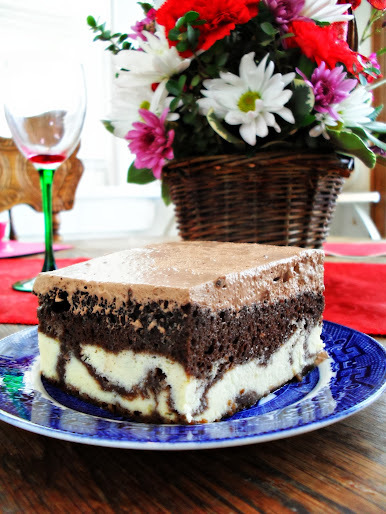 Maybe I will post the Irish cream recipe near St. Patrick’s Day. Hey now, who says this is unseasonal?? 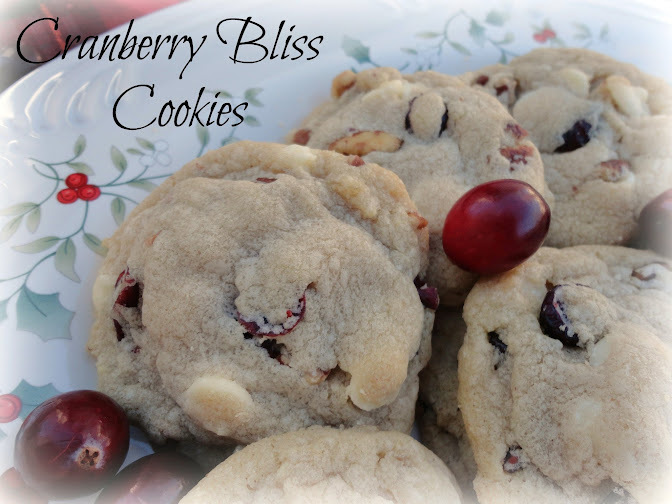 I still have plenty of dried cranberries around with which to make these!